If you want to spend your next holiday dedicated to wellness and relaxation without sacrificing everything and you can visit a city of art, then choose Nice. 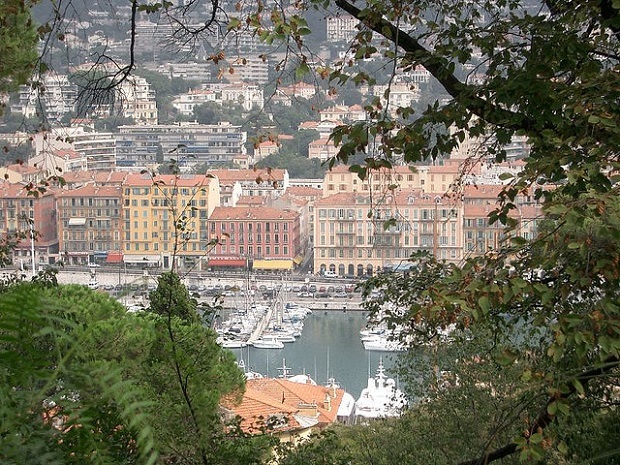 The French city overlooking the French Riviera is very close to the Italian border and enjoys a Mediterranean climate. 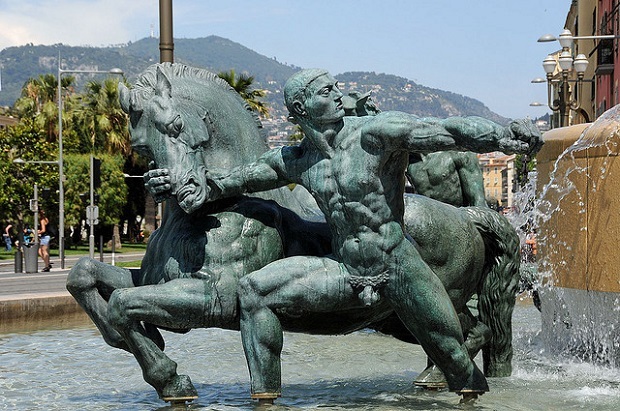 The second largest city of Provence after Marseille, Nice is in importance and artistic heritage of one of the favorite destinations for tourists. The rich cultural heritage of the French city has religious buildings in the baroque style, many hotels built in the era of Savoy and majestic villas dating back to the period known as the Belle Époque. 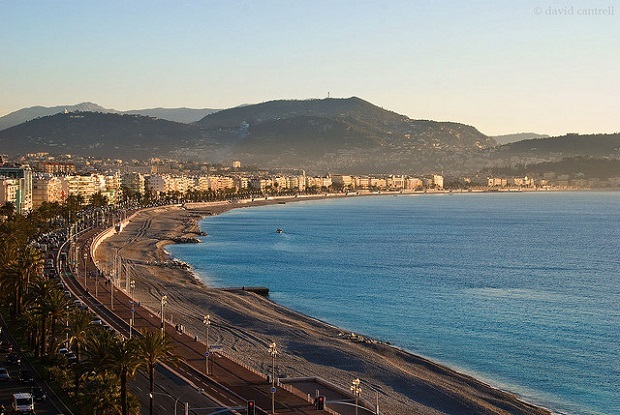 Once in Nice head to the Promenade des Anglais, a promenade overlooking the Baie des Anges which is the symbol of the city. Here you will find most of the hotels and casinos. In the center of Nice can see the old Castle overlooking the cabin, the Cathedral Sainte Réparate de Nice in Romanesque style dating from the seventeenth century, the Church of Saint Jacques le Majeur de Nice in Baroque style and in the the northern part Place Garibaldi, the oldest of the city. If you want to see the typical shops of Nice then head at the Cours Saleya, a walkway of Old Nice where all the major business activities are. If you love art you must spend at least a day to discover the Musée Matisse de Nice, the most important museum dedicated to the French artist. The museum is located at 164 Avenue des Arenes de Cimiez and contains important collection formed over the years through private donations including Matisse’s own in the French town that he worked for a long time. Among the aristocratic palaces of note are that of Lascaris, the Palais Masséna and the Palais de Marbre, home of the historical archive of the city. 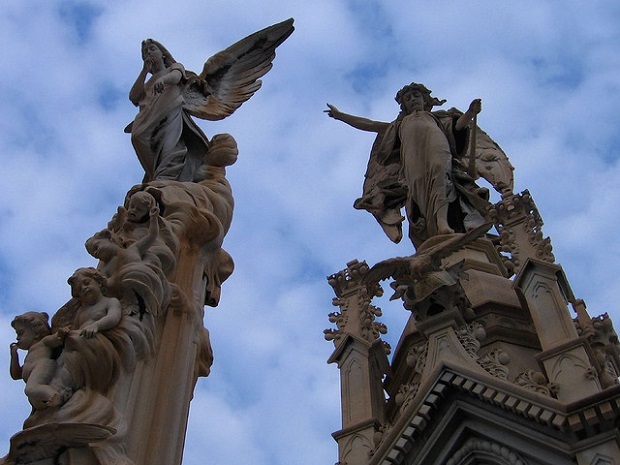 In short, whatever your desires are, Nice with its art treasures and landscapes cannot fail to satisfy you. Try it for yourself. Nice photos: Sean Rabichaud, David Cantrel, LeChatBleu, Damien du Toit, Dale.